Is the rear case of your iPhone 5C device worn or the glass damaged? Do you feel that it needs to be replaced? Let us make it new then! 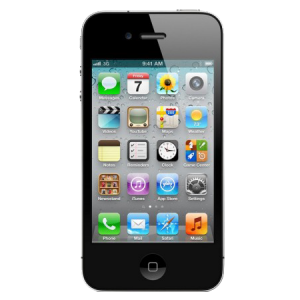 iPhone Bits Service Center in Belfast provides the users of iPhone 5C Generation device with “Rear Case Replacement Service” through which they can have the rear case replaced with a new and a shiny one. The rear case of your iPhone 5C Generation may become worn and torn with age and excessive usage. 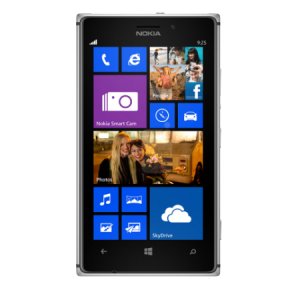 Some reasons like accidentally dropping or getting the device in contact with the liquids may also cause the damage to the rear case of iPhone 5C Generation Device. 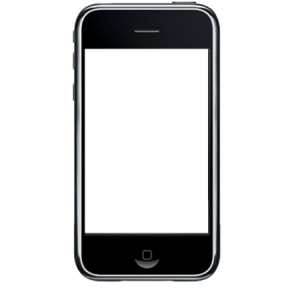 You can have the damaged rear case replaced with a new one at iPhone Bits Service Center in Belfast. 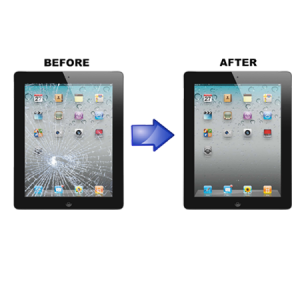 Depending on the intensity of the damage, you can either have it repaired or replaced. 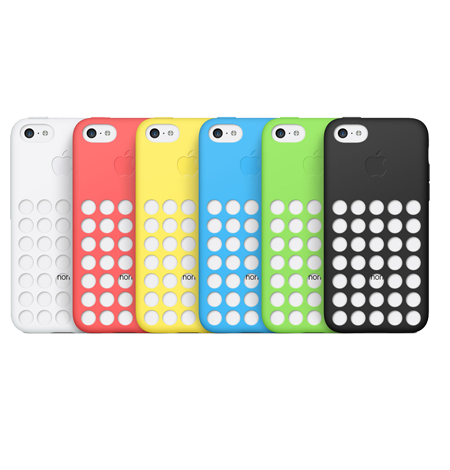 The rear cases come in the colors of white, green, blue, and pink.